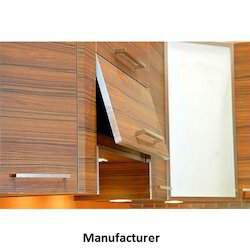 High Presure Laminate is made up of several layers of paper pressed under high temperature and pressure. 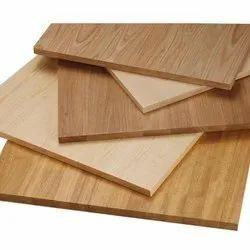 Both back and surface are melamine formaldehyde resin impregnated decorative paper with phenol formaldehyde resin impregnated kraft paper, the core is with thickness from 1.8 mm to 25 mm. For catering the variegated needs of our clients, we are deeply engrossed in offering a qualitative array of High Pressure Laminated Board.